Citywide delivery from Downtown Los Angeles to Santa Monica as well as most of the San Fernando Valley. 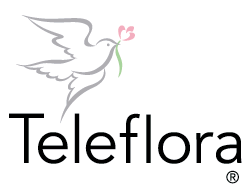 Each arrangement is individually created with you and the recipients happiness in mind! We’re very proud of our commitment to give great quality and exceptional service to each and every order. We will take every effort to deliver each order in a timely and profesional manner! If there is any problem, we will happily assist you! 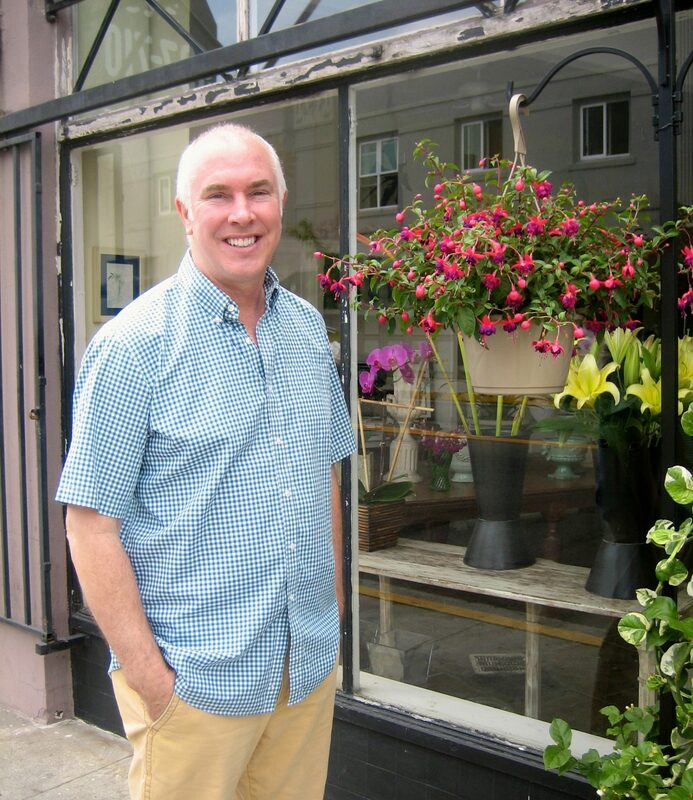 With over 35 years of experience in the flower industry, Bryan is the creative master mind behind all the flower arrangements. His creativity makes Urban Florist a unique shop. Behind a great store, there is a great team. 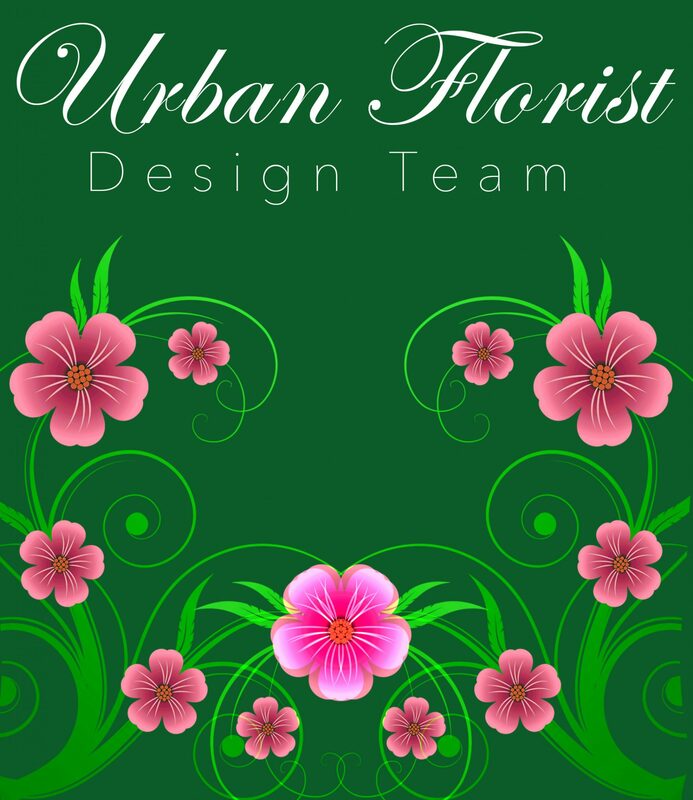 Every member of the store plays an important role to make Urban Florist among the best flower shops in Los Angeles.